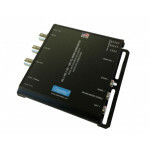 Osprey 827e Dual Channel Analog and Digital Capture Card Two channel mixed analog and digital video with audio features of the Osprey 800a built in. Osprey 95-00487 Combines the legacy of Osprey with the Swiss heritage of Variosystems and you get Osprey 827e video capture card with almost limitless possibilities. 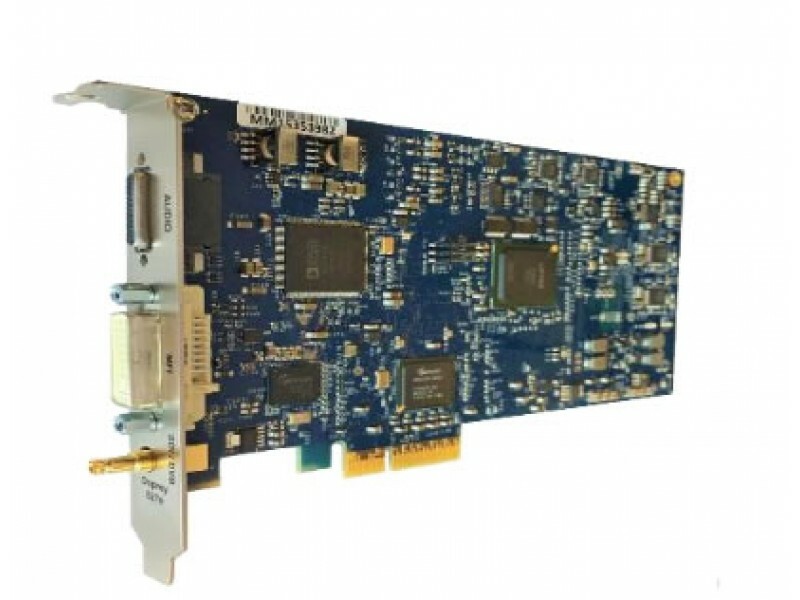 Ideal for high-density applications, the 827e card features two independent, highly configurable input channels.